Subscribe using the RSS feed | Subscribe using iTunes | Subscribe using Google Play. It’s the second season of the revived X-Files. 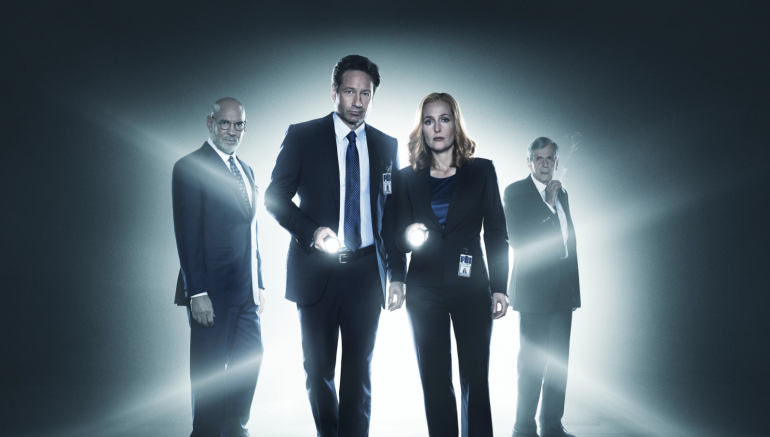 Jimmy Akin, Dom Bettinelli, and Maria Johnson talk about the return of this amazing series, how well the episodes carry on the X-Files tradition, and the high and low points. Check out Jimmy Akin’s web site, Maria Johnson’s web site and Dom Bettinelli’s blog.